You are a business-savvy entrepreneur. How do we know? You own rental property, and you work hard to maintain, promote, and rent it so you can someday make a profit. You constantly look for ways to minimize costs. You’ve worked hard to get to this point. Are you ready to take it to the next level of success? To truly succeed, we strongly suggest you give yourself the pink slip for property management. Sacramento, CA rental owners say this sounds counterproductive to the goal… at first. After closer examination, however, they realize it’s quite the opposite. Look at the numbers. Here’s a sample of your real costs for do-it-yourself (DIY) property management. 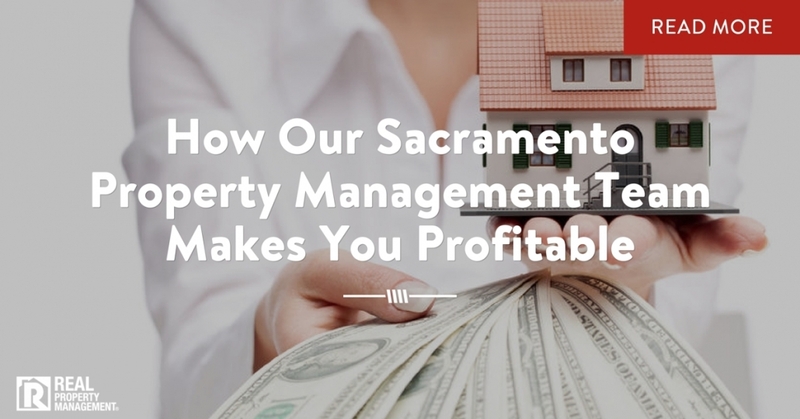 Sacramento, CA landlords who partner with Real Property Management SAC-METRO save time and earn more in the long-run. Would you rather pay $1,080 or $100 to manage your property? Your real cost of self-management may be $1,080 per month or even more if you want to avoid risk and maintain marketability and future equity. Compare that to the cost of professional Sacramento property management companies. The average monthly fee is 8-12% of your monthly rent. So, if you rent for $1,000 per month, you may pay around $100 flat rate. It comes down to whether you have the time, and if so, what your time is worth. It’s at least worth a phone call to Real Property Management SAC-METRO team . Find out what we can do for you today! Hours: 9 a.m. to 5 p.m.